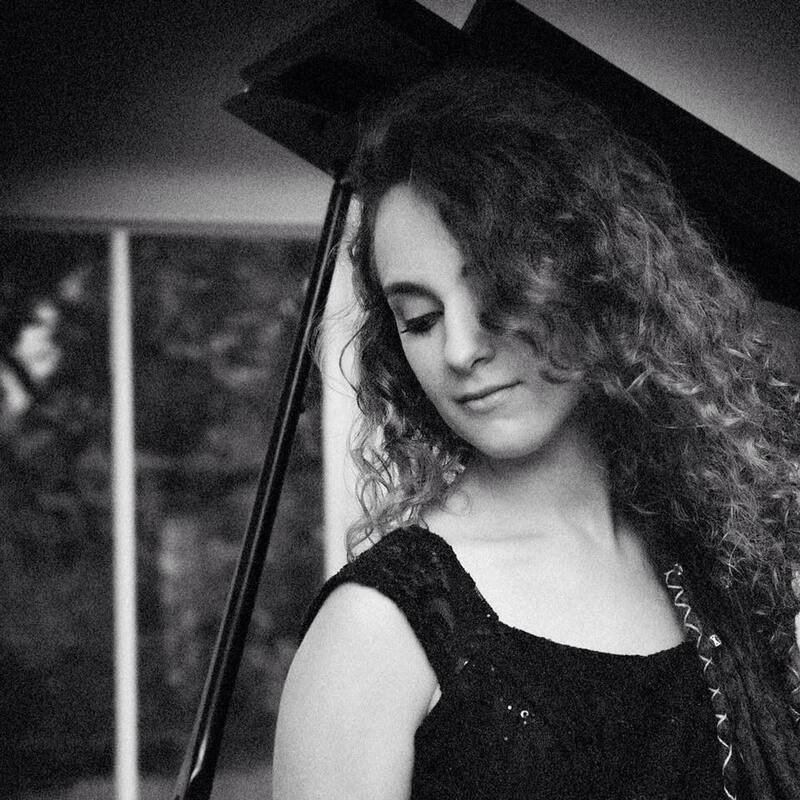 Rebekah, from Godley, Texas, is a pianist, singer, songwriter, and has recently dived into the world of playing the cello as well. She is a recent graduate of Tarleton State University in Stephenville, Texas where she received her bachelors degree in music business. She began playing piano approximately ten years ago, not knowing that this side hobby would develop into a deep passion for music. Her primary instrument of study while in college was piano, although she also participated in either Chamber Choir or Select Women’s Ensemble for the entirety of her time at Tarleton, and had the great honor of traveling to New York City with the Tarleton Chamber Choir to perform at Carnegie Hall. Rebekah also began playing piano on the worship team at her church in Granbury, Texas five years ago. Here Rebekah realized the power of music and how it can transform lives. She now is a co-lead singer and songwriter on the worship team, known as The Beloved, and they are very excited to record and release their first album later this year. Becoming a lead singer for the team, however, was quite a bit of a journey for Rebekah. Rebekah has loved to sing ever since she was a little girl, but was always too afraid to sing publicly. That all changed a few years ago when she attended a songwriting retreat held by the worship team she was playing piano for. At this retreat she wrote a song and through much coercion sang it to the team. Little did she know this simple act would create a profound effect in her life. Not only did the band learn the song, but she went on to lead it at church, thus beginning her journey to becoming a lead singer in the group. She later went through the process of copyrighting that song, which will be featured on the group’s upcoming album. This song would then lead to a new passion for Rebekah- songwriting- as well as a new mission to help other musicians who struggle with fear and insecurities to realize their full potential and accomplish their dreams. Rebekah is excited for her present and future musical adventures and would love to see her students excited about their musical journeys as well! She is very excited to be a part of Creative Soul School of Music and the amazing mission they have to impact lives through music.